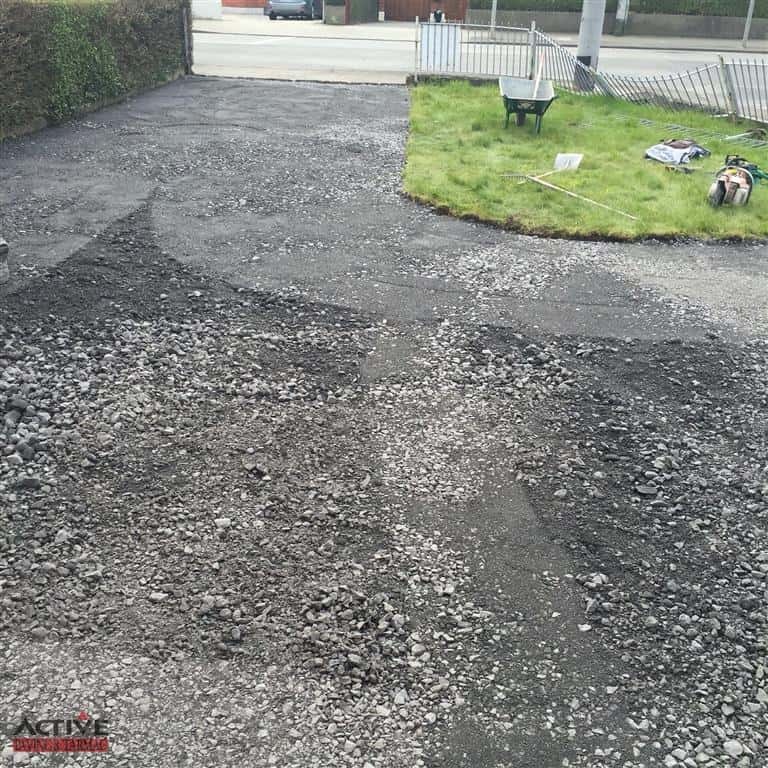 Here is some of the recent work that the experts at Active Paving has been doing in 2016. 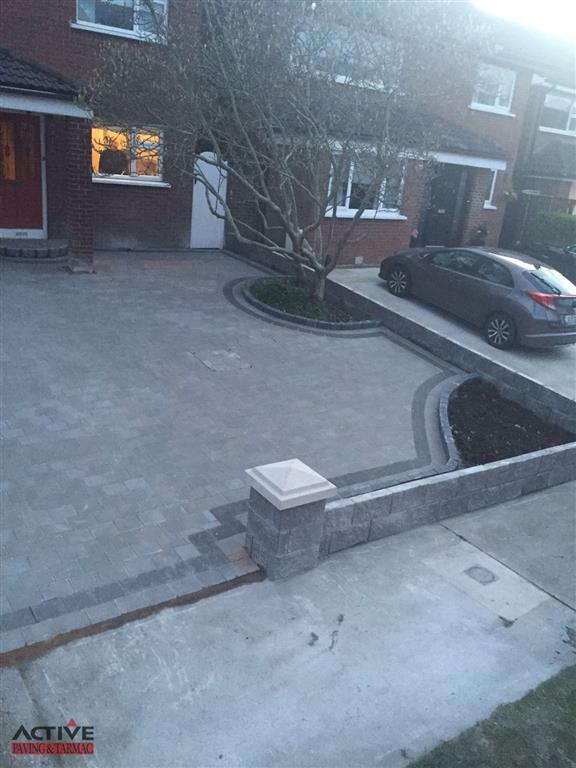 All the work you see is fully guaranteed and installed according to the manufacturer’s specifications. 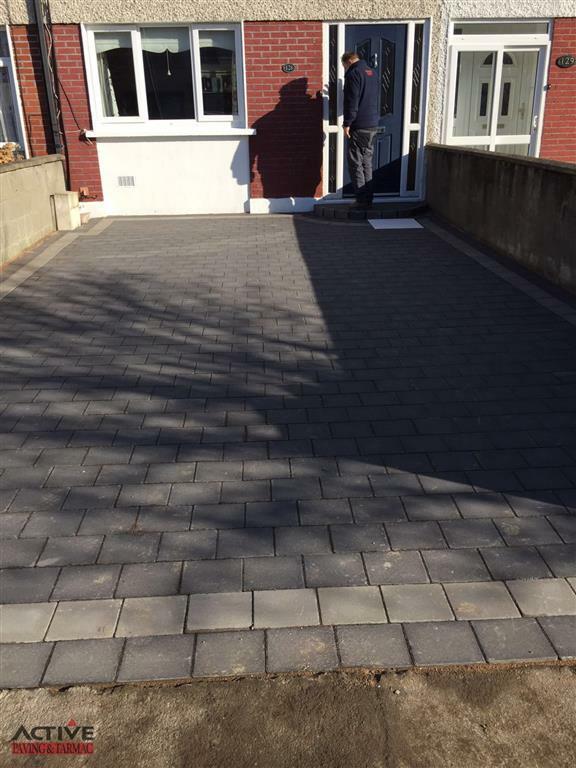 With Active Paving you are guaranteed that all the work we do is done only to the highest standards. 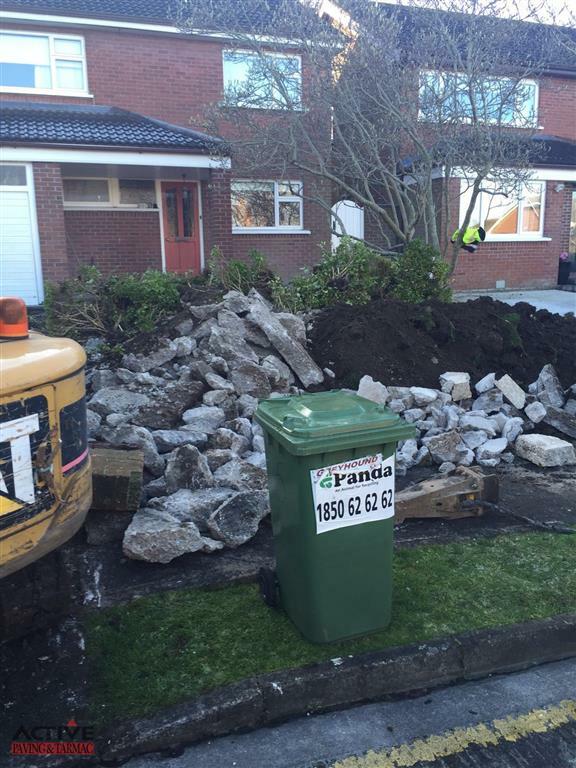 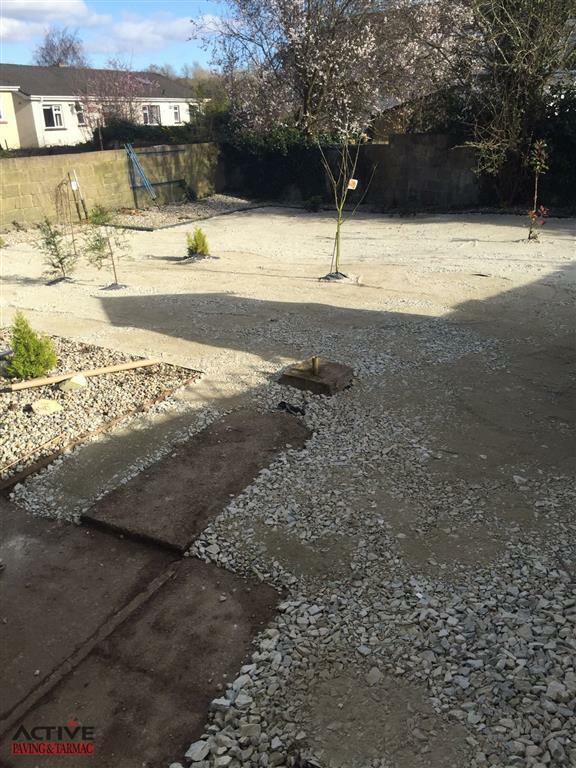 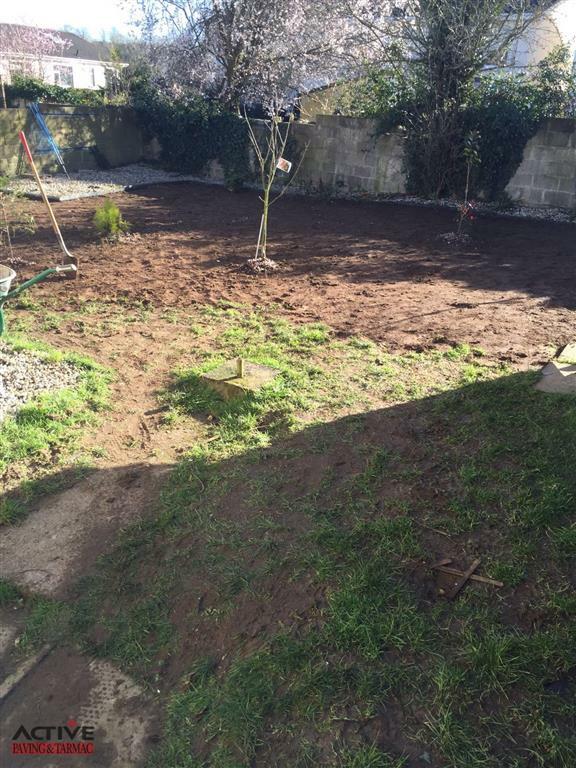 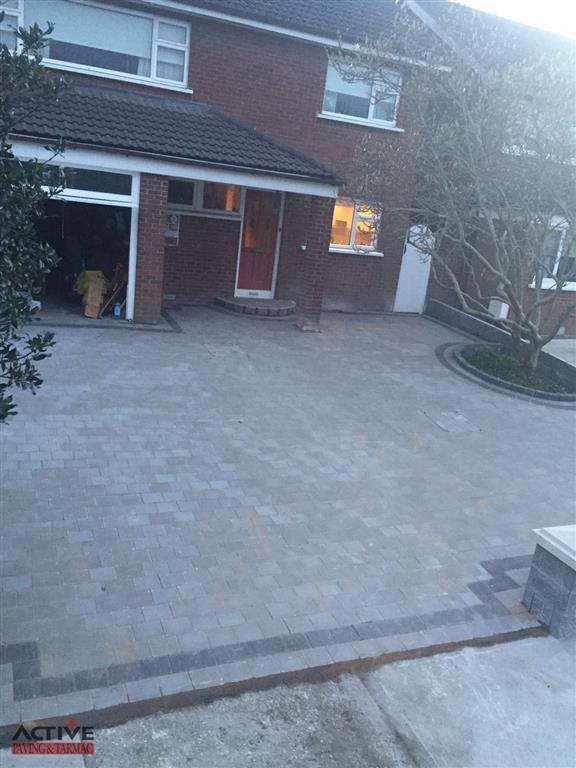 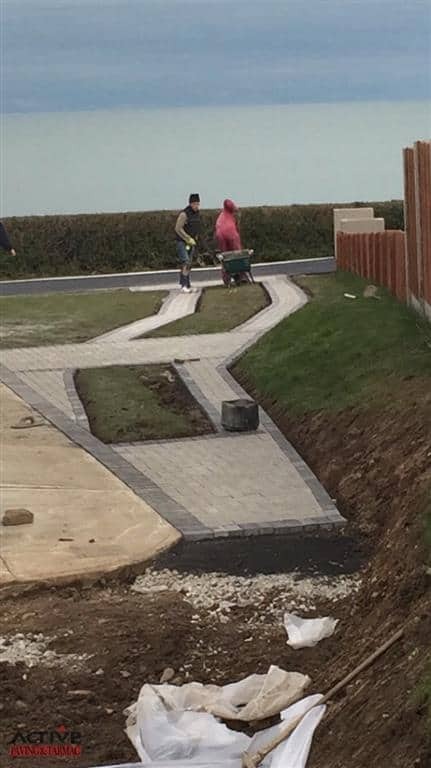 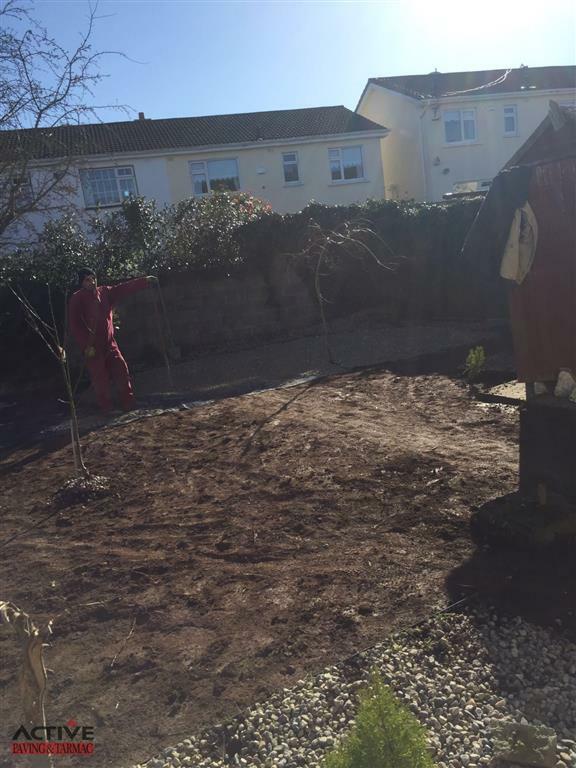 Regardless if its patio’s, driveways, gardens, landscaping or fencing, our aim is to deliver a perfect job each and every time in Dublin. 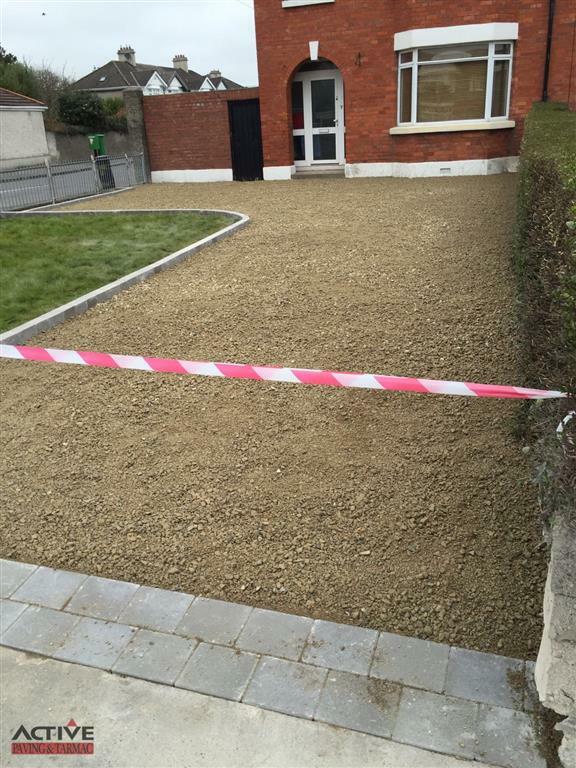 If you need more information about any of the specific work we have done or would like to chat, please call us. 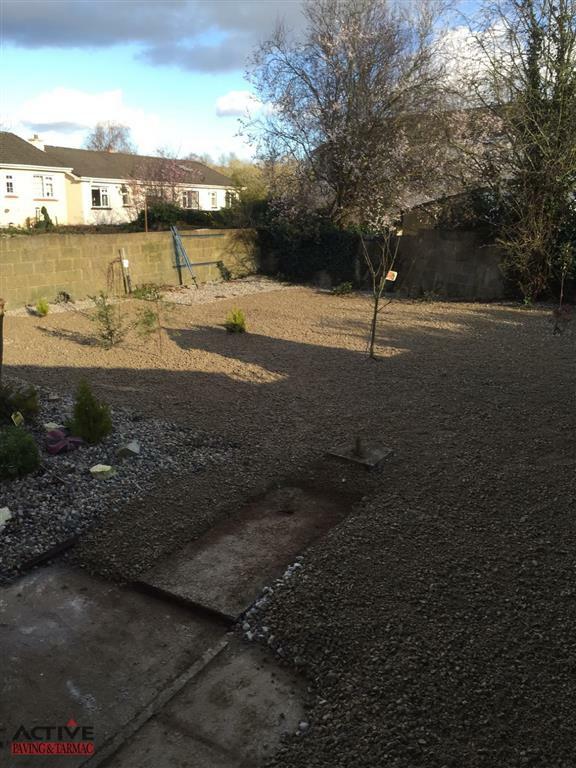 We are open 7 days a week for free quotations.